Disclosure: This article may contain affiliate links. We will make a small commission from these links if you order something at no additional cost to you. In our daily life, we take many things for granted. One of them is gravity. We are taught from a young age in our science classes about the law of gravity: what goes up must come down. However, what if that isn’t always true? As a child, I had visited a gravity hill in the northeast, but felt sure that my feeling of wonder must have been mistaken. After all, a car can’t travel uphill. Can it? 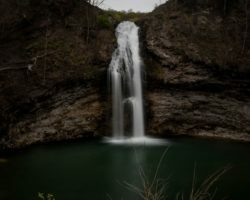 After following the surprisingly well-marked signs into what felt like the middle of nowhere, I finally came upon the spot. 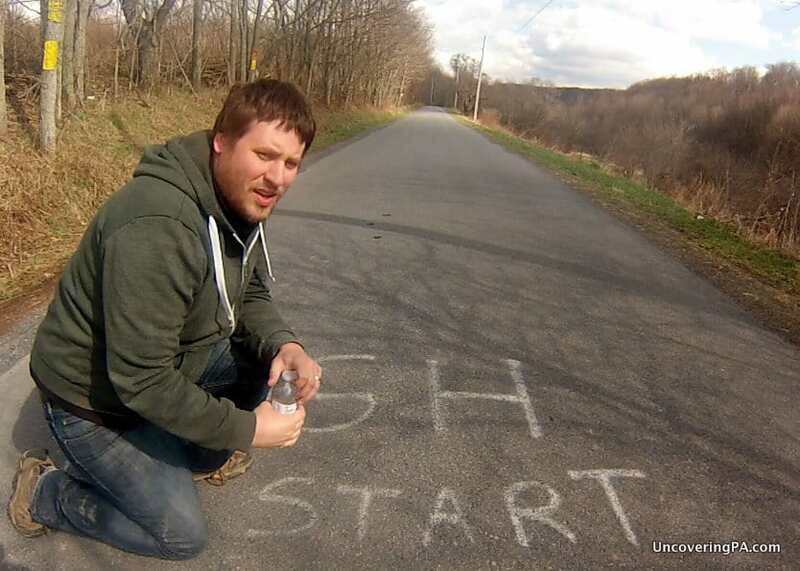 On the ground, a giant “GH Start” and “GH Finish” had been spray painted on the pavement. After checking for traffic, I got out of my car for a quick inspection. While I didn’t have a level with me, I can certainly say that the car appeared to be slanted downhill from every direction I could think to look. Finally, I hopped back in my car for the moment of truth. Putting my car into neutral, I hoped I wouldn’t be disappointed, but secretly thought that I would be. However, much to my amazement, my car started to reverse up the hill! Faster and faster I went until I was reaching enough speed to activate my fasten seatbelt chime. Honestly, I have to say that I was really amazed by this phenomenon. Is it the result of an optical illusion? Or maybe it’s some cosmic force that we don’t understand. 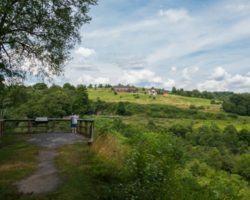 You’ll have to visit Gravity Hill in Bedford County and decide for yourself. Gravity Hill in Bedford County is fairly easy to find if you know where you are going. 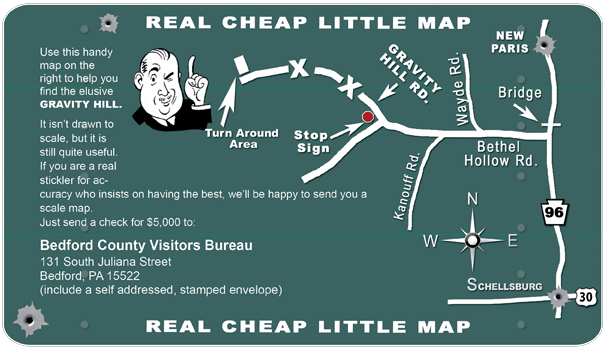 Since the directions are quite specific, I’ll refer you to the fantastic ones offered by the Bedford County Visitors Bureau on their Gravity Hill website. Another option is to put the following approximate coordinates into your GPS: 40.111298, -78.692849. While they aren’t exact, they will get you very close to Gravity Hill. While you’re at Gravity Hill, make sure you drive a bit further to experience the second, unmarked Gravity Hill located just down the road. If you’ve been to Gravity Hill in Bedford County, what’s your theory for how it works? I’d love to hear your thoughts in the comment section below. See map below for other area attractions. 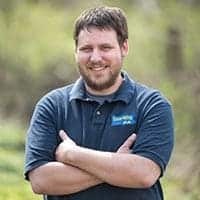 Jim Cheney is the creator of UncoveringPA.com. 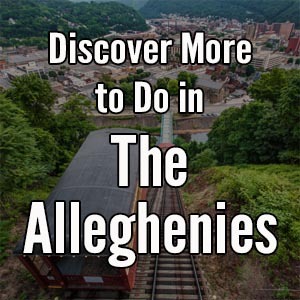 Based in the state capital of Harrisburg, Jim frequently travels around Pennsylvania and has visited, written about, and photographed all 67 counties in the state. He has also traveled to more than 30 different countries around the world. I used to love this place when I was a teenager. There was an urban legend that a bus full of students were killed there and that now their ghosts pushed cars backwards up the hill to save the passengers. People used say if you put powder on the hood of your car, you could see their ghost fingerprints from where they’d pushed the car back up. Creepy! Bet if I could have caught that on video it would have gone viral. Yes, that’s likely the situation, Yosh. However, it’s still a fun place to go because it really does look like you’re rolling uphill. (Also, I combined your two comments into one for clarity). I’ve been there, took a bottle of water and it rolled up hill, slow at first, than it speeded up just a little. I have been there several times, Bedford & Shawnee State Park used to be my stomping grounds many years ago. So it helped to know where you were going, however, after years of not going and wanting to take my kids to experience “Gravity Hill”, off we took. in that article is said well marked???? 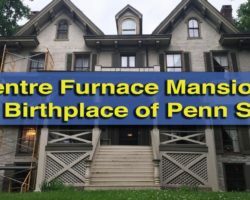 they must have changed things since i went there a few years ago. they say go across the metal bridge.. well we found out that was a guardrail going over a little culvert lol but hey, we found it. After passing over it and turning around down the road. twice lol. and that was just to turn to go find gravity hill… after that its not that hard to find and you know you found it with the markings on the road. But it pretty cool to experience at least once. Thank you for posting this! We went yesterday! You failed to mention the emence energy force and pressure you feel in that area! It was awesome! And creepy all at once! There were also other people there! At one point we had to accelerate going down hill! “likely?” It IS an optical illusion. A good one nevertheless. It always amuses me how many people try to turn this into something spooky or magical though. If you’ve ever been to Idlewild park, they have the ‘crooked house’ which is based on a similar principle, they tilt the area around the ‘hill’ in question to the right angles to make it appear as though it’s up hill even though it’s down. Our brain fills in gaps in perception by taking short cuts. If you trigger the right shortcuts you can make downhill look like uphill. You can not use a bubble level to prove what direction is uphill or downhill in this situation. A level works with gravity, pulling the water to one end. In this case, you have an error in your testing. 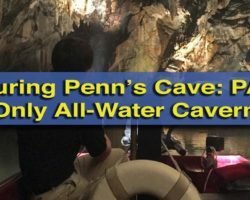 I’ve been there and “assumed” it was an optical illusion but it’s still a really cool place to visit and tell your friends & family about when you get back home. After leaving, my husband & I brainstormed ideas to test the hypothesis – place a wallpaper tray atop the car from front to rear of car, pour water in and see if the car is really pointed downhill as it feels. 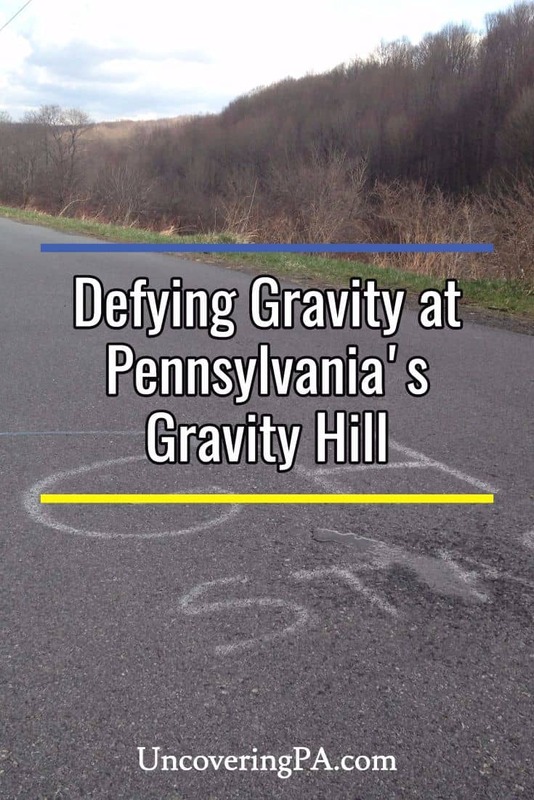 Growing up in Bucks County, Pa, a group of friends and I used to go to the gravity hill just outside of Newtown. I believe going towards Buckingham on Route 413, or Durham Road. There is a short turn off just past the train crossing. This is also the same area, very close to gravity hill, that also has the ” cry baby bridge “. This is where, MANY years ago, a mother jumped off the bridge while holding her baby, and died. As far as gravity hill goes, we did it many times. Starting at the ” bottom ” of the hill, I turned my truck off while in neutral. My friends started out walking next to me, but had to stop, since I was moving wsy to fast for them to keep up. Thanks for the tip, Joseph. I’ll see if I can find it on future visit to that area. Where in Mifflin County? I’ve heard of some elsewhere, but not one there.